"Harborside is looked upon as a model of how others could operate." The most exciting thing to happen to cannabis cultivation since the passage of Prop 64. Harborside Farms is committed to producing the highest quality sungrown, Clean Cannabis for the best price while being a model farm of the future. The Story of Sungrown Cannabis. During the 1970s and 1980s, California farms produced a vast array of top-shelf, sungrown cannabis until decades of prohibition forced the industry into the shadows. Out of necessity, manufacturers improved indoor growing equipment, and over time, many growers nearly replicated the power of the sun to grow their plants. As time passed and cannabis marketers got savvier, the myth of indoor plant superiority grew. Today, most people choose indoor-grown cannabis without knowing the benefits of all-natural, sungrown cannabis - or the impact indoor growing has on price, quality and the environment. With today’s reforms to state law, Harborside is guiding the industry back into the sunlight, where we are growing sungrown, pesticide-free Clean Cannabis that is rich, powerful, aromatic and affordable. Industrial indoor cannabis production accounts for 8% percent of California’s electricity use! This not only drives up the price of cannabis, it drives down the quality of the air we breathe. Most people don’t realize it takes 200 pounds of coal to produce just one pound of indoor cannabis and a whopping 70 gallons of diesel to produce the electricity needed for just one indoor cannabis plant. 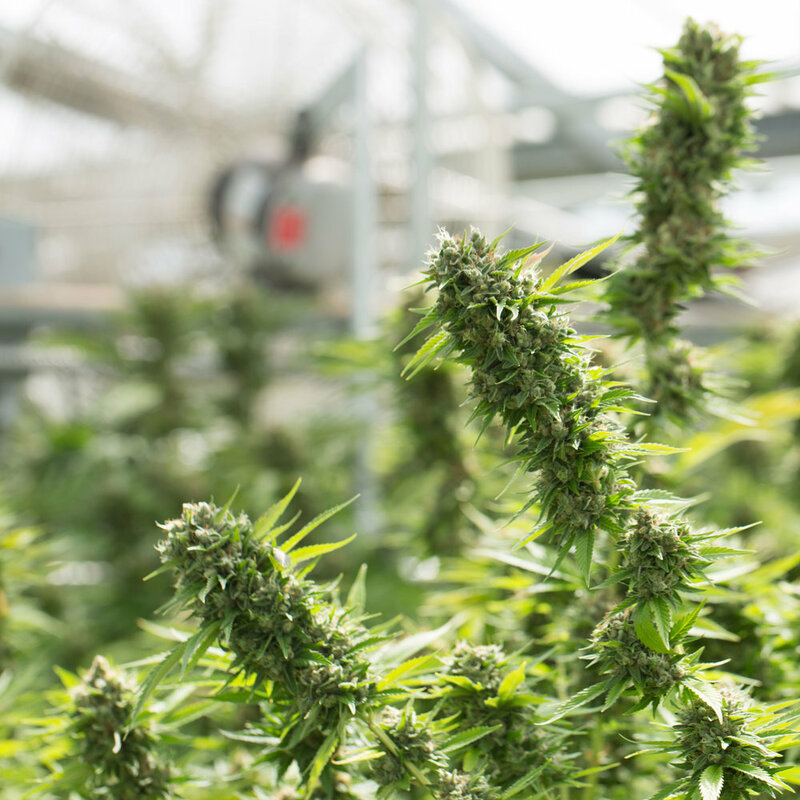 Our expert growers use responsible, organic, pesticide-free cultivation techniques that maximize quality while minimizing waste and impact to the environment. A Place to Plant Our Roots. 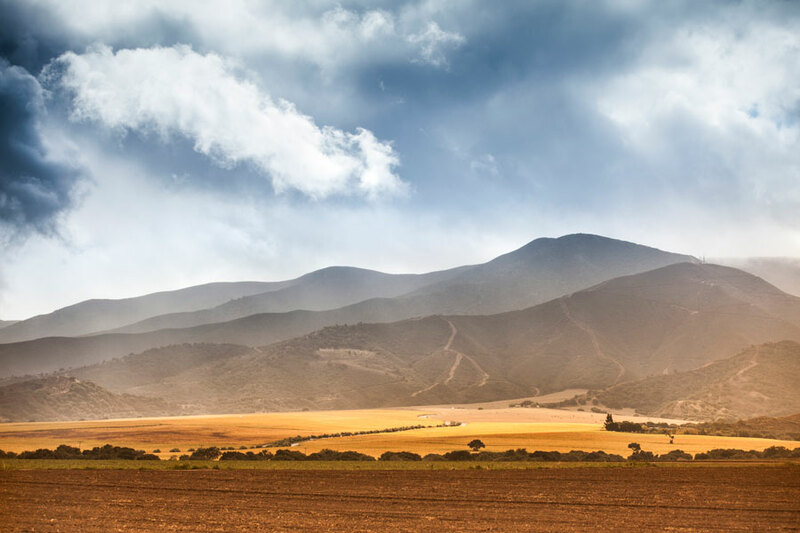 South of San Francisco, nestled in Monterey County, lies the Salinas Valley, California’s most productive agricultural region. Often referred to as “America’s Salad Bowl,” the Salinas Valley is responsible for over 70% of the country’s lettuce crop. From the 1950s through the 1980s, the valley was also known as the leading producer of ornamental flowers until its farms fell victim to globalization. The farms were unable to compete with imported flowers from South America where labor costs are lower and environmental laws more lenient. Soon nearly every greenhouse in Salinas was shuttered and thousands of jobs were lost. Today, a new breed of flower is flourishing in the Salinas Valley, and it’s revitalizing the farms and the economy. With reforms to state law, Harborside is bringing vacant greenhouses to life while creating full-time jobs for the agricultural workers who call Monterey County home. On 47 acres of prime Salinas soil, Harborside is busy refurbishing five existing greenhouses and installing four new state-of-the-art Venlo glass greenhouses. Upon their completion, Harborside Farms will have the precise control over the plants' environment fulfilling our vision (and mission) of producing organic, sun grown Clean Cannabis at both scale and a fair price. Sign up to get updates and news about Harborside Farms.